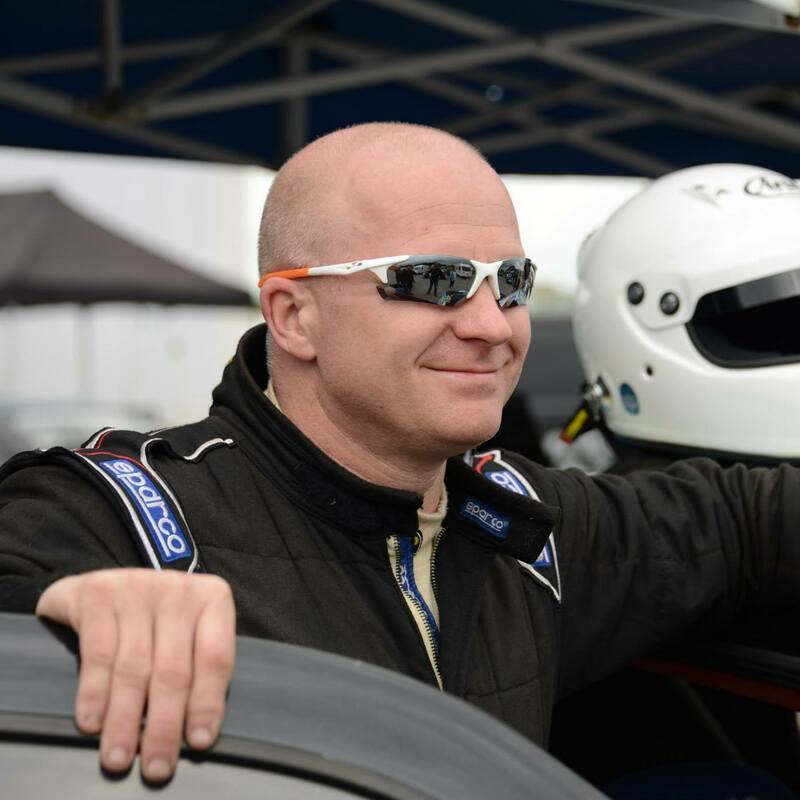 Racing History: Started my racing career in the Dunlop VAG Trophy, 2nd in Class in 2015 in CVWC. Favourite track: That’s a hard one...depends what car I’m in! 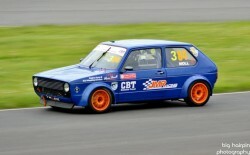 Love Donnington, Cadwell Park and Mallory in the Mk1.